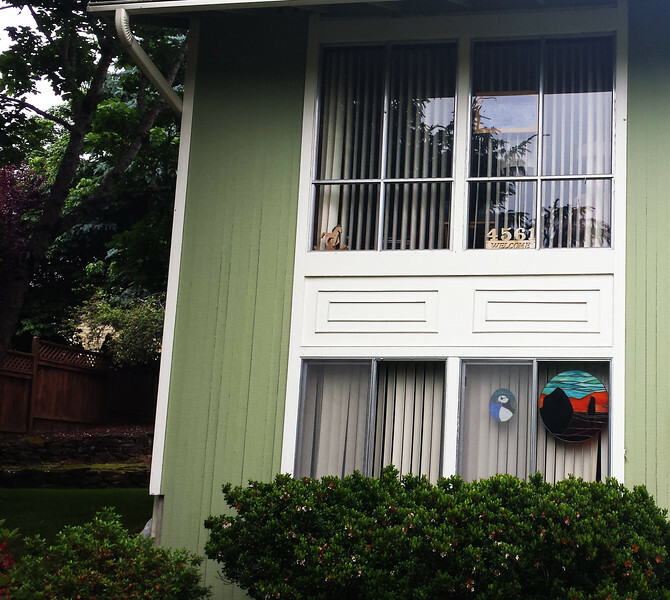 Energy efficient windows in Tigard or anywhere can really help you to save money and keep your home warmer. That is why they are such a good buy and the main reasons why so many people are switching to them. However, just making the decision to buy energy efficient windows is not enough to ensure you will reap all the benefits. You need to make sure that you are getting the best windows possible. Start by learning a bit about the rating systems used to indicate energy efficiency. This is something most consumers do not take the time to learn about. There are several different ratings you can look at. Which rating is most important is really based on where you live because the weather patterns will really influence what type of protection you need from a window. However, U-Factor and Solar Heat Gain Coefficient are usually the ones looked at most often. With these ratings, the lower the number, the better the efficiency. You will then want to consider the glazing on the window, which you will want to choose based on where you live, as well. Learning a bit about coatings, like Low-E and reflective, so you can understand what type would work best for where you live. What may work for energy efficient windows in Tigard may not be the best choice if you live somewhere else and visa versa. Finally, you want to make sure to choose the right framing material. You have many options, including wood, vinyl and composite. They each offer a different level of insulation and also maintain the structural integrity of your windows differently. Check out your options to find out which would work best for you home. Choosing energy efficient windows in Tigard is not something you want to do without any thought. Every window is different. You want to make sure that what you choose is the best for your specific situation based on the rating, glazing and framing material.